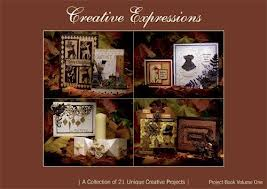 MJ Crafts has been busy getting ready for Christmas, I have had many Sold outs and I'm waiting for new arrivals. 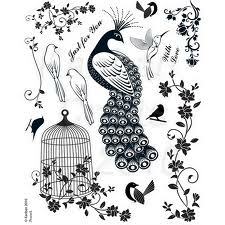 The Splodge Mat has proved very popular and as have the stencils. I am now stocking a larger range of goodies to tempt you everything from felt squares, toy eyes, and air dry clay to a wider range of X-cut products and a craft range for children. I also have started to stock more magazines, compendiums and project books to give you all inspiration. 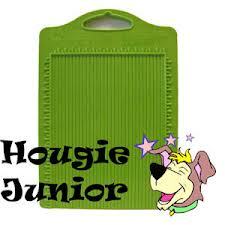 The new Hougie Junior is now in Stock as is the wedding project book. Kanban Stamps have been very popular and I will be introducing the Kanban Wedding range in the new year. 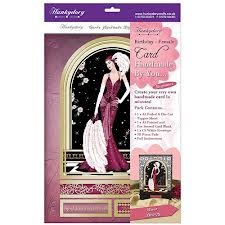 The Hunkydory Range is as good as ever and and I add new stock on a monthly basis.